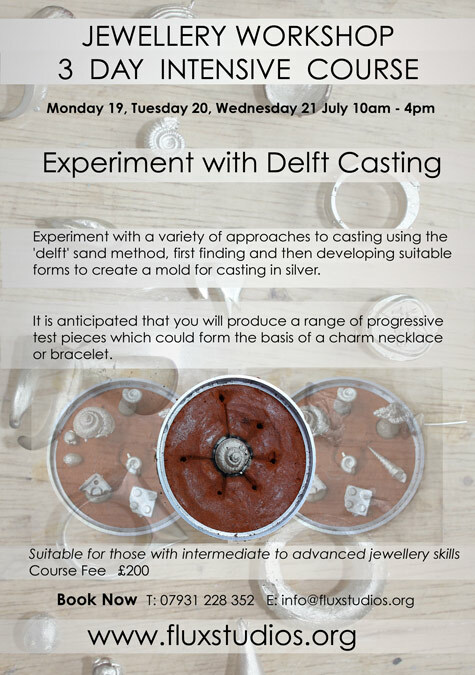 Learn how to cast silver using the Delft sand method. Great for one off prototyping and small batch production. 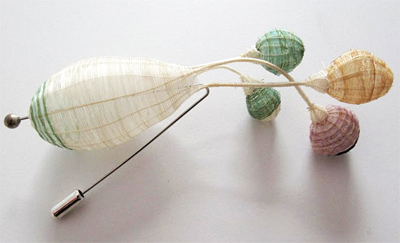 Suitable for those with some experience of jewellery making. 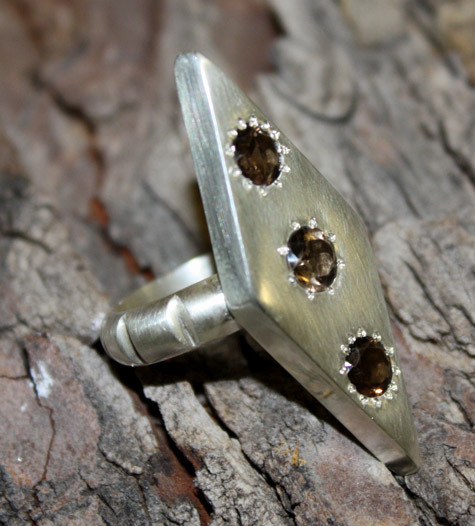 A fantastic way to make use of your silver scrap too.